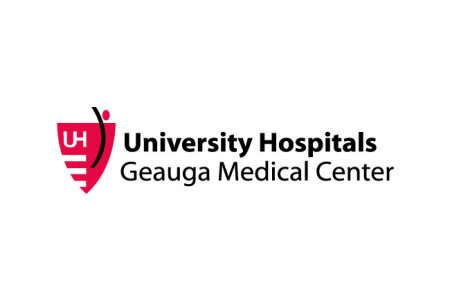 A former employee of University Hospitals Geauga Medical Center in Chardon, OH., has been discovered to have improperly accessed the protected health information of 677 patients. An internal review of access logs was conducted after UH discovered a pattern of “unusual access” of its electronic health record system. The investigation, completed on January 13, 2016., revealed that an employee had accessed patient health records without any legitimate reason for doing so. The information accessed included patient names, medical record numbers, dates of birth, details of prescribed medications, and other data recorded during patient visits to Geauga Medical Center. The employee first started inappropriately accessing patient health records on August 15, 2015, with periodic access continuing until January 3, 2016. No reason was given as to why the individual had accessed the data, although UH does not believe the records were accessed with a view to committing identity theft. UH has not received any reports of inappropriate use of the data or of patients coming to harm as a result of the privacy breaches. The matter has been reported to law enforcement, state officials, and the Office for Civil Rights, and the employee in question has had his or her employment contract terminated. UH has also notified all affected patients of the privacy breach by mail. Numerous cases of employees snooping on medical records are reported to OCR each year. Hospitals cannot prevent inappropriate access from taking place, although steps can be taken to reduce the risk of employees snooping on patient health records. UH has responded to the incident by enhancing its monitoring of medical record access to ensure that future privacy breaches are identified more rapidly. UH has also provided its employees with further training on Health Insurance Portability and Accountability Act Rules with respect to patient privacy to prevent similar incidents from occurring in the future.